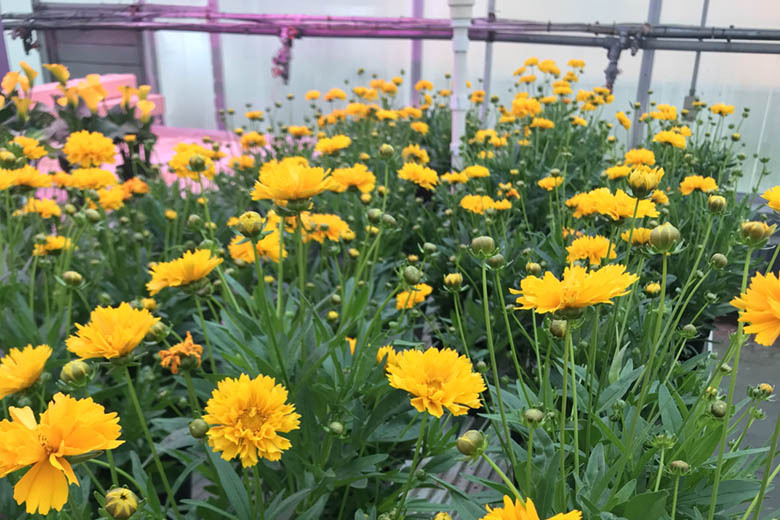 This LumiGrow study uses LumiGrow LED fixtures, HPS fixtures, and low-intensity flowering bulbs to examine the effects of light quality and intensity on flowering perennial plants in a greenhouse environment. 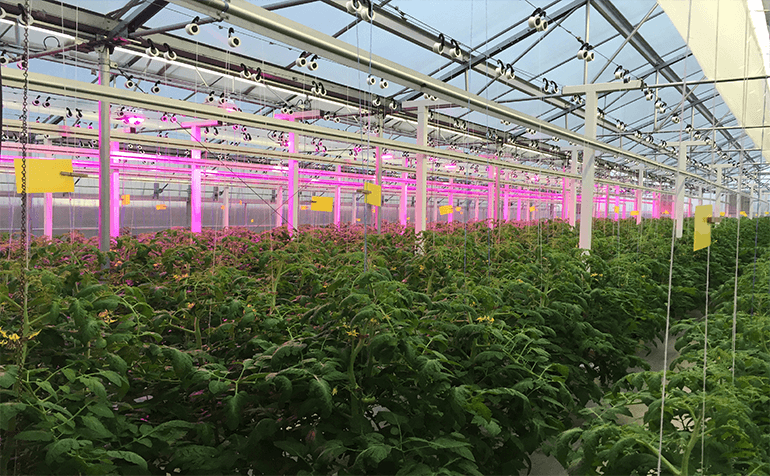 This LumiGrow study uses LED fixtures to examine the effects of photoperiod length on lettuce plants in a greenhouse environment. 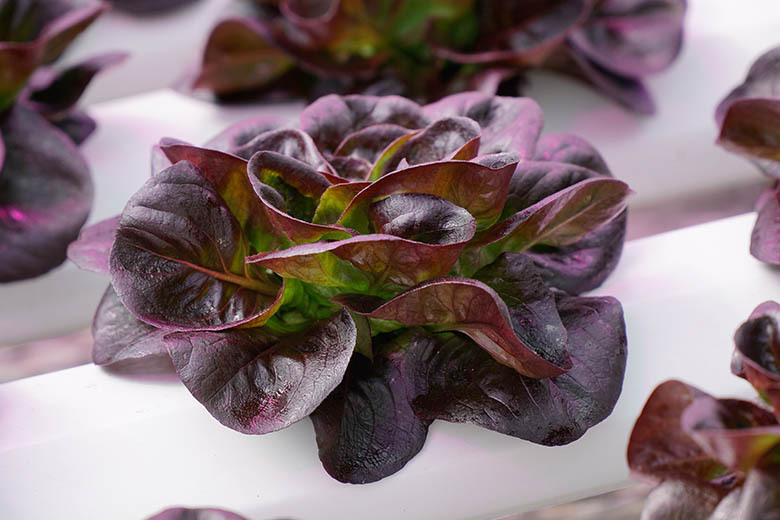 The results of this study demonstrated that a longer photoperiod resulted in up to a 40% increase in lettuce production compared to a shorter photoperiod with the same DLI target. 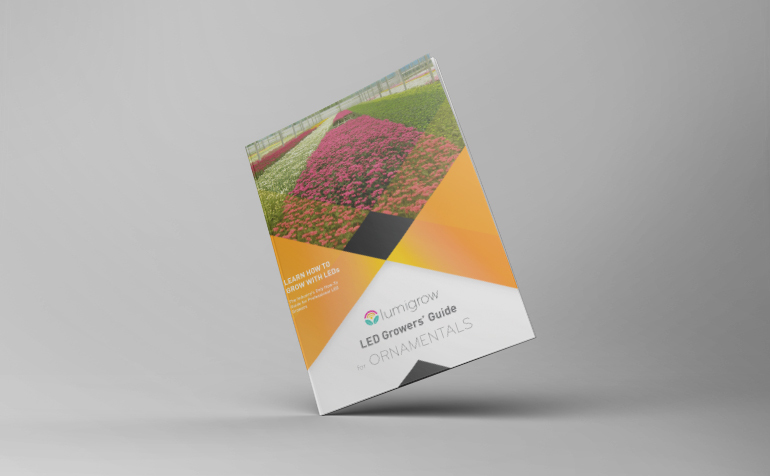 Get the industry’s first LED Growers’ Guide for Ornamentals. 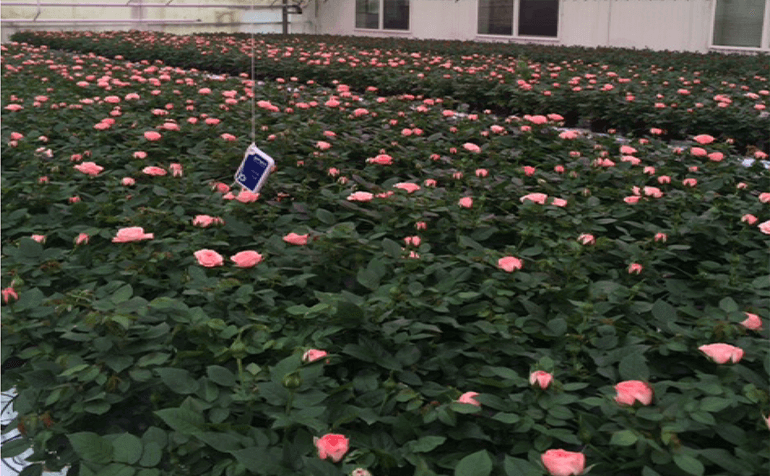 Learn the latest LED lighting strategies that our ornamental growers use to improve energy-to-yield efficiencies, shorten crop cycles, and influence flower morphology. 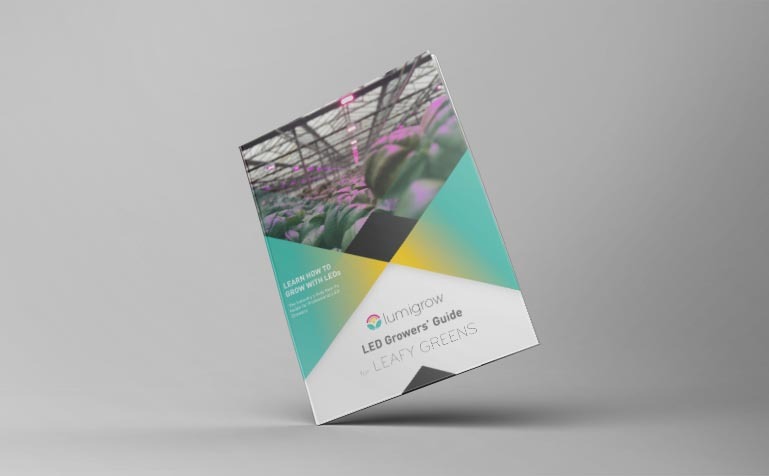 Learn the latest LED lighting strategies that our leafy green and microgreen growers are using to improve yields, boost quality, shorten crop cycles, and influence leaf morphology, flavor and nutrition. 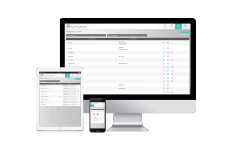 Also, learn how to mitigate various plant diseases using spectral strategies. 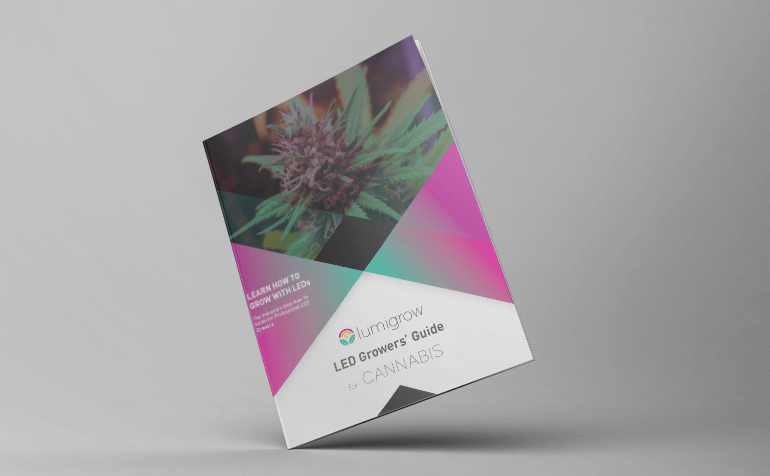 Click Download below to get the industry’s first LED Growers’ Guide for Cannabis. Learn the latest LED lighting strategies that our cannabis growers use to improve energy-to-yield efficiencies, increase cannabinoid content, and enhance terpene production. 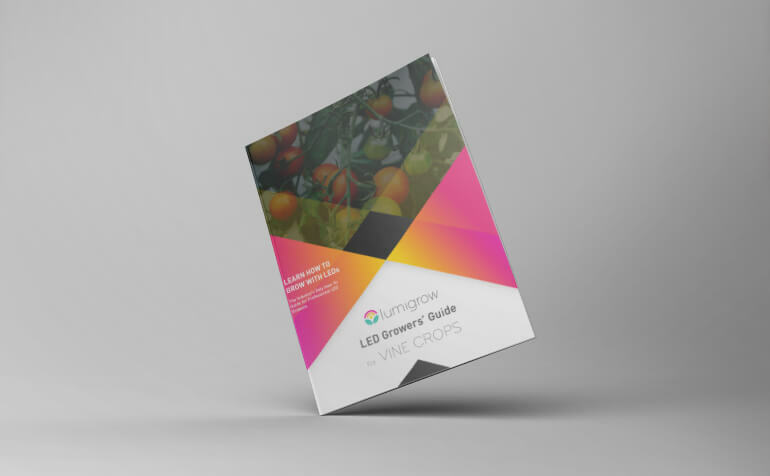 The industry’s first LED Growers’ Guide for Vine Crops teaches vine crop growers how to use LED lighting strategies to maximize profits, boost yields, increase crop quality, and elicit desired plant characteristics. Winter months in California have a Daily Light Integral (DLI) of 10-20, which is inadequate for optimal plant growth. To address this challenge, Light Emitting Diode (LED) lamps are beginning to be used in preference over High Intensity Discharge (HID) lamps for their higher energy efficiency and longevity. 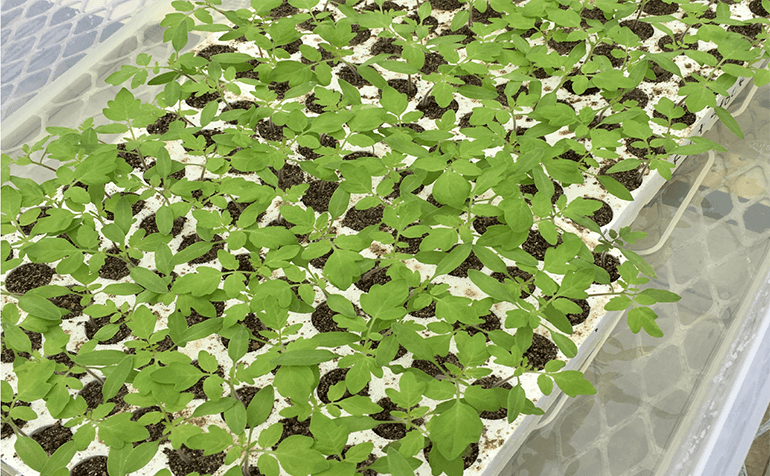 This LumiGrow study uses LED fixtures to examine the effects of varying light ratios on basil plants in a sole-source environment. 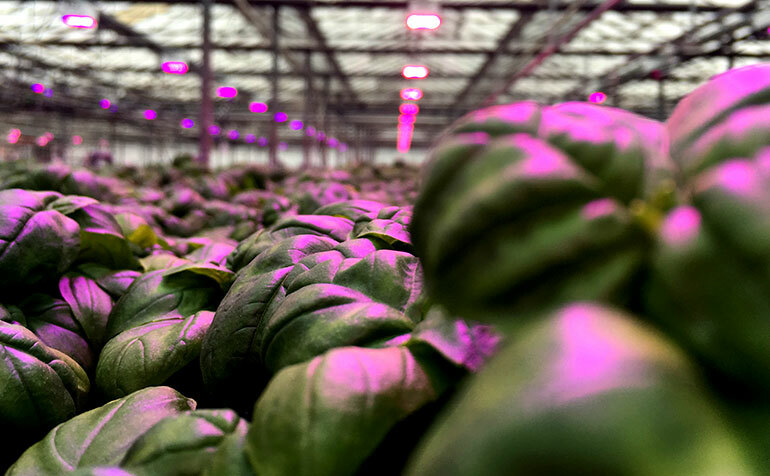 By exploring different ratios of blue, white and red light on basil growth, we enable growers to use programmable LED light spectrums to steer plant growth and flavor.